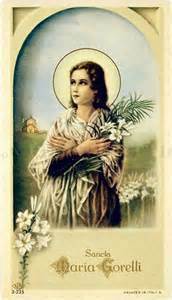 Catholic Embroidery: A Catholic, family run embroidery business that provides incredible array of quality embroidered products. Institute of Christ the King - Sovereign Priest The wonderful order that runs my parish in St. Louis. They are dedicated to serving the Holy Catholic Church and honouring God, particularly through the Traditional Latin Mass. They have 13 apostolates in the U.S. and many more throughout Europe. Click to learn more about and see if there is an apostolate near you! 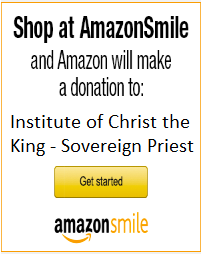 Support the Institute by Shopping with Amazon Smile!